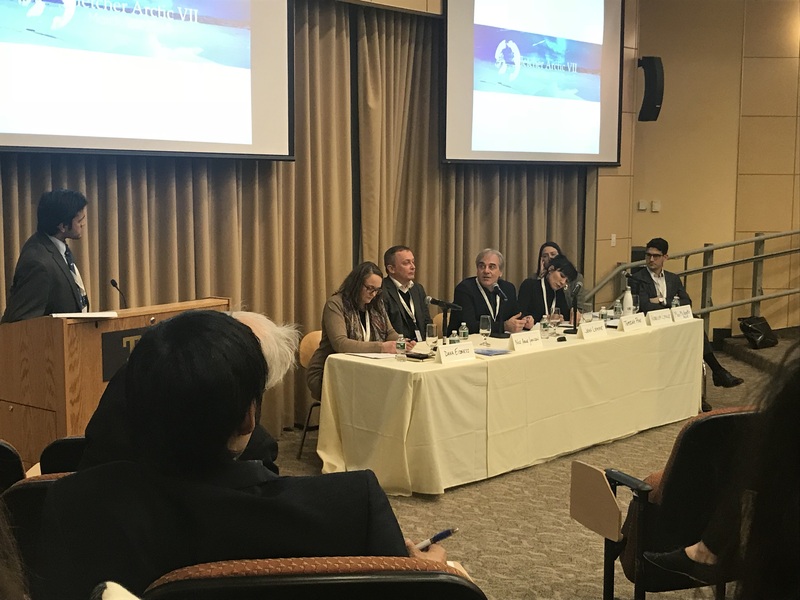 On 9 March 2018, Polar Research and Policy Initiative (UK) was pleased to host the 6th High-Level Dialogue on ‘SDGs in the Arctic’ at the Fletcher Arctic Conference 2018 held in the ASEAN Auditorium at The Fletcher School, Tufts University, Medford, MA (US). 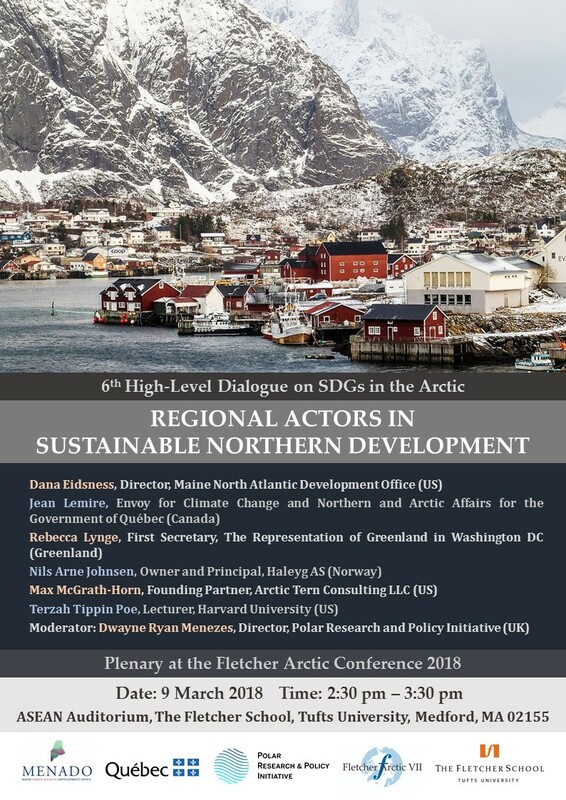 The dialogue focused on ‘Regional Actors in Sustainable Northern Development’ and was held in collaboration with the Maine North Atlantic Development Office (MENADO) at the Maine International Trade Center, with the Government of Québec and with The Fletcher School at Tufts University. It was the first of our High-Level Dialogues on SDGs in the Arctic to be held in the US.